See the 13 home decor vinyl products and how they were inspired. Learn how to use Teresa's vinyl within your home or office space. The vinyl is both easy to apply and to remove. 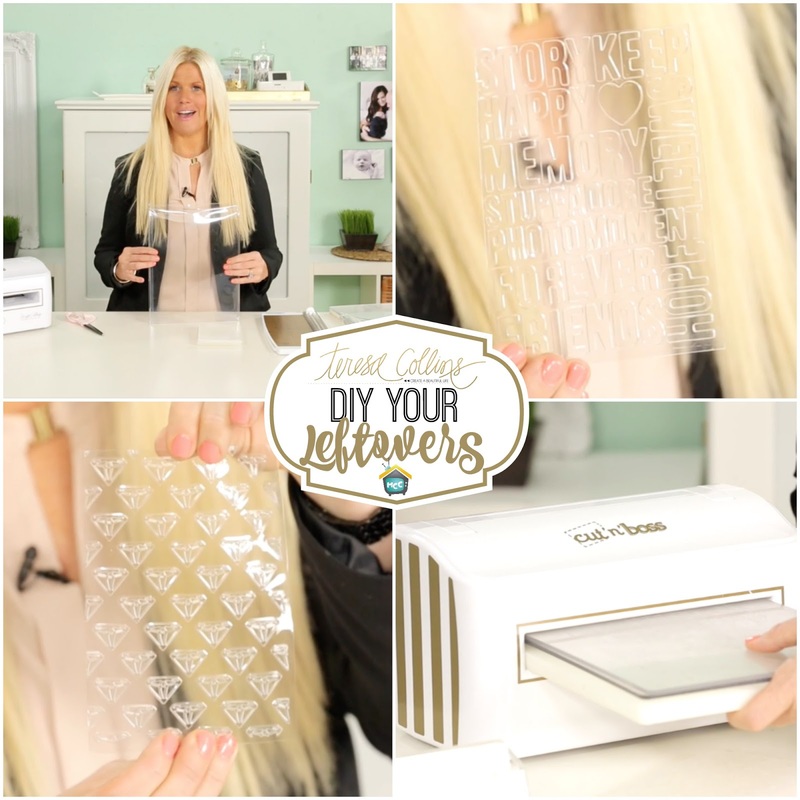 Learn Teresa's tips and tricks and watch as Teresa shows you how to apply her vinyl. Now available at Hobby Lobby stores.